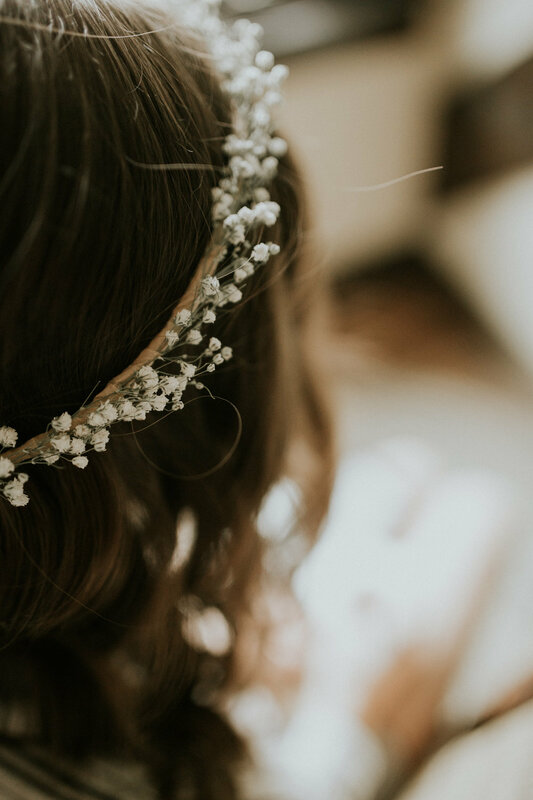 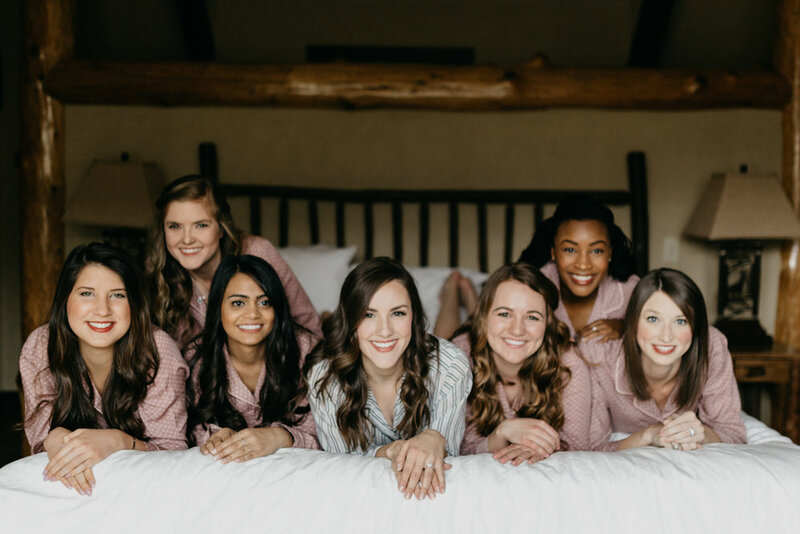 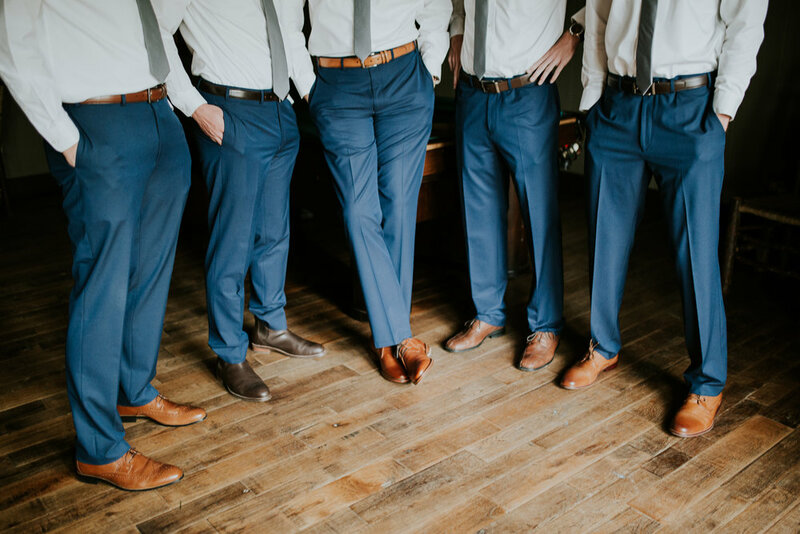 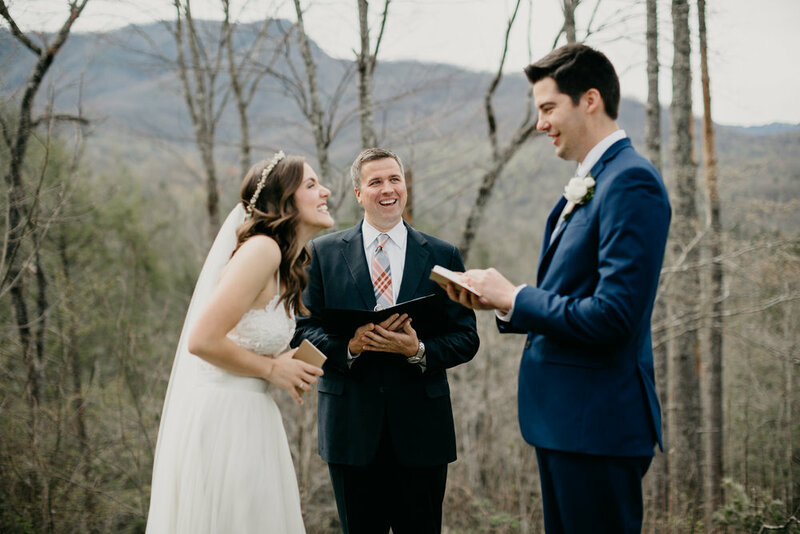 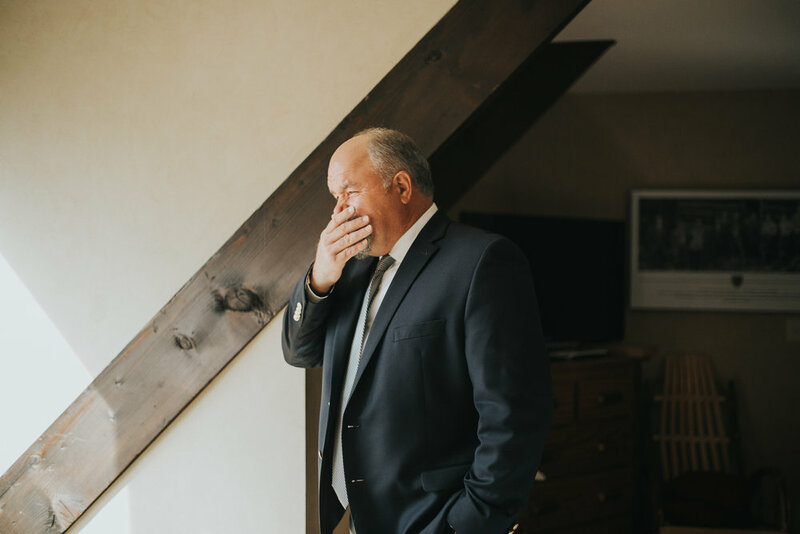 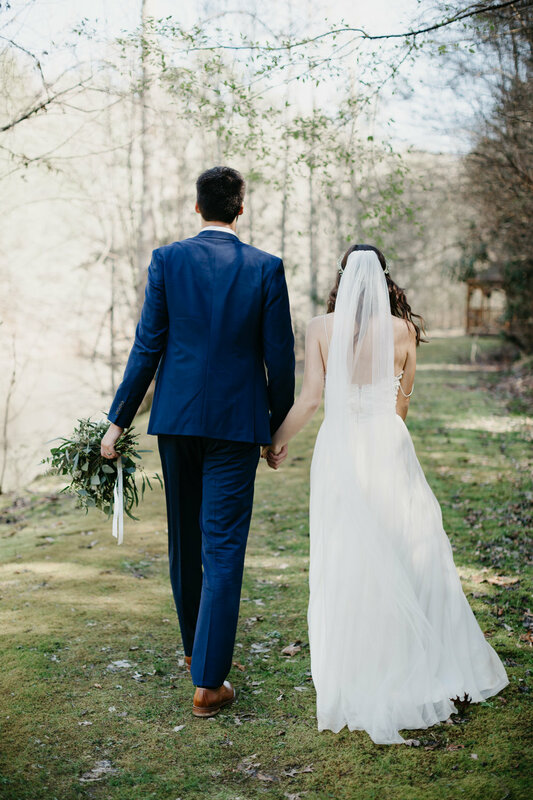 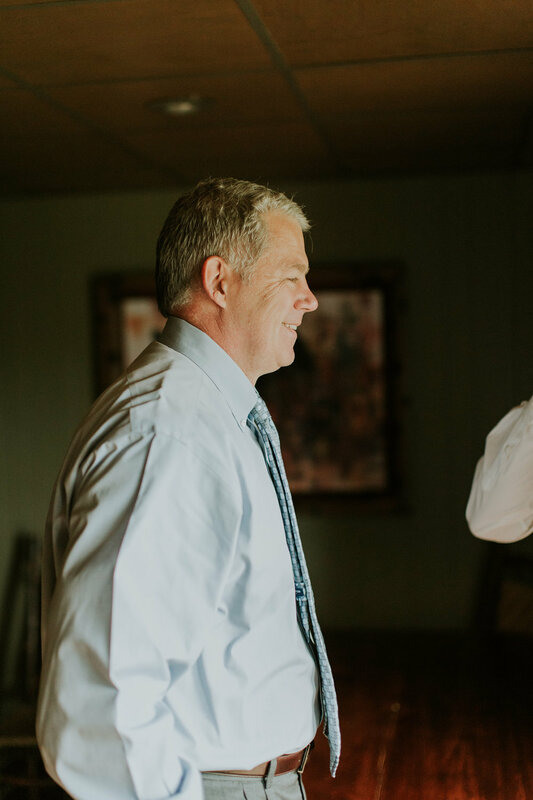 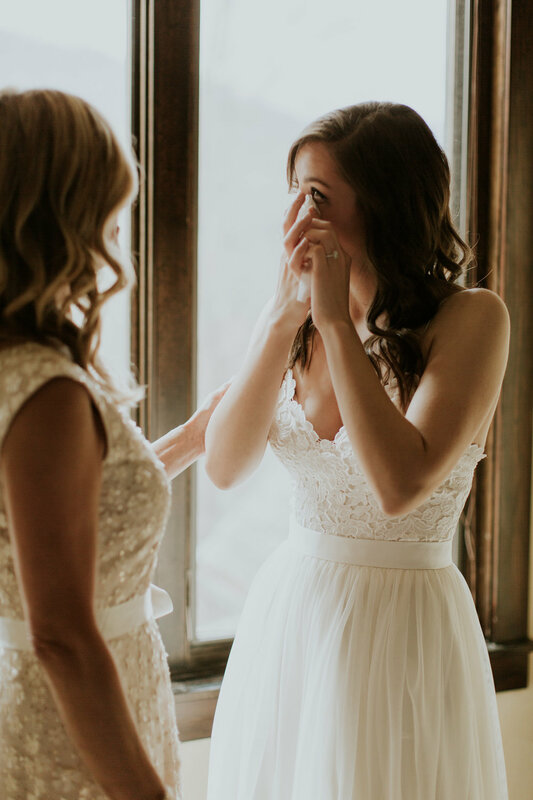 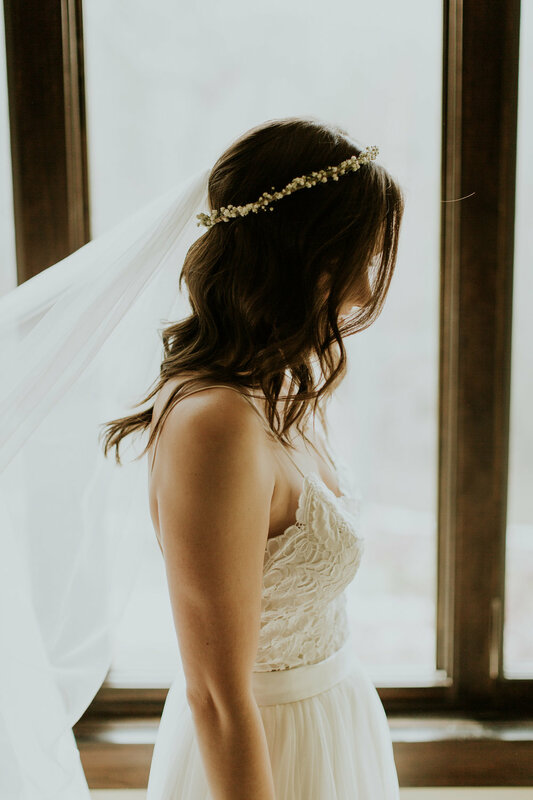 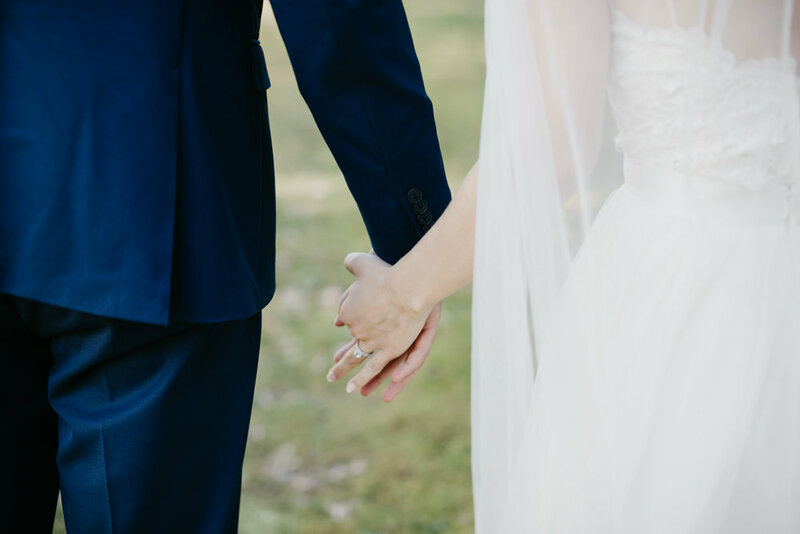 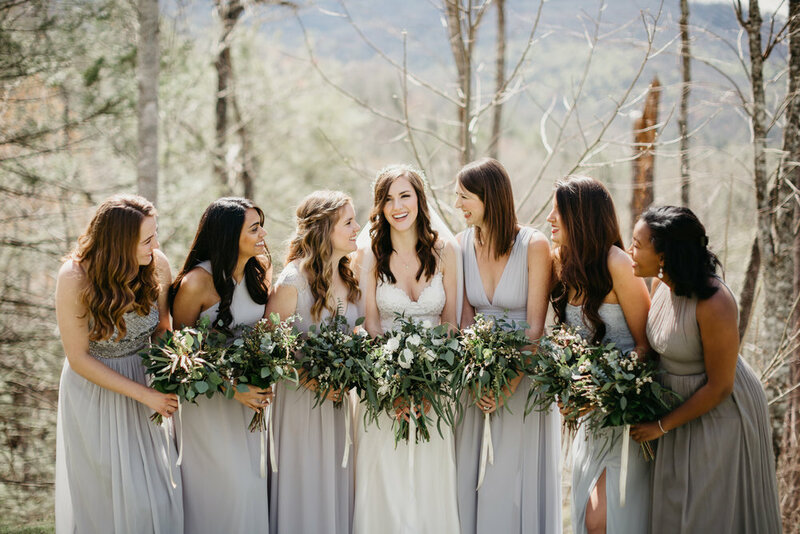 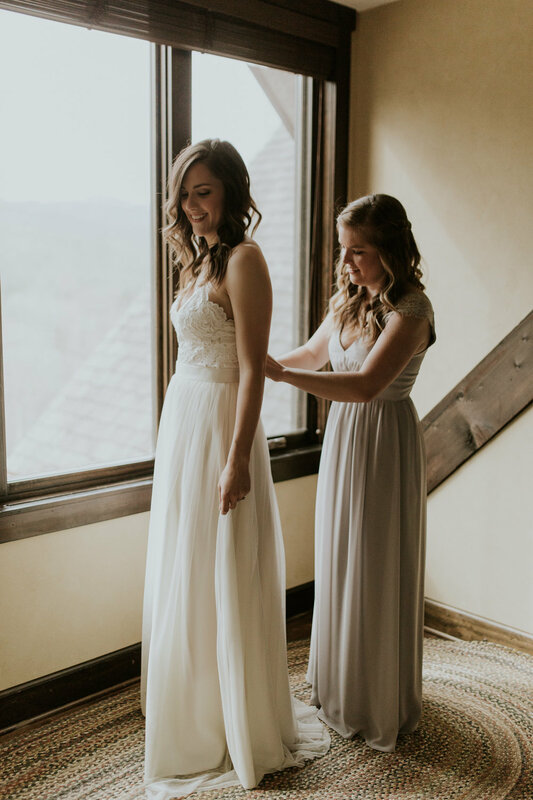 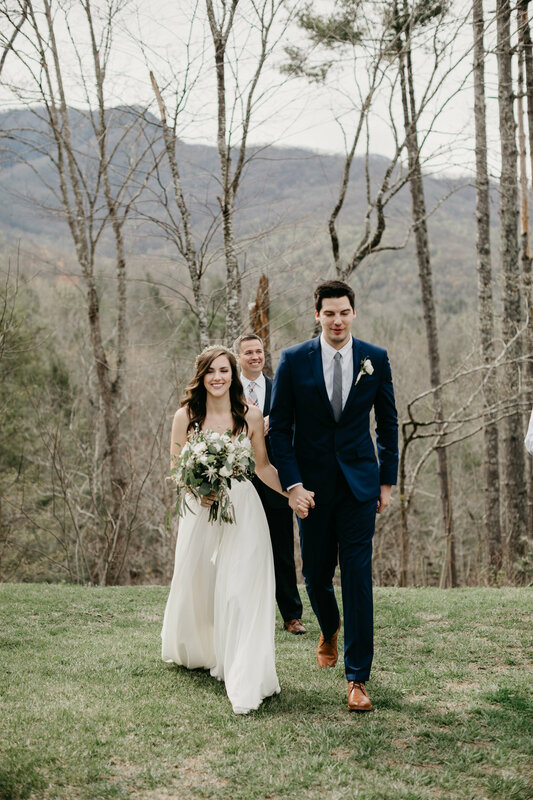 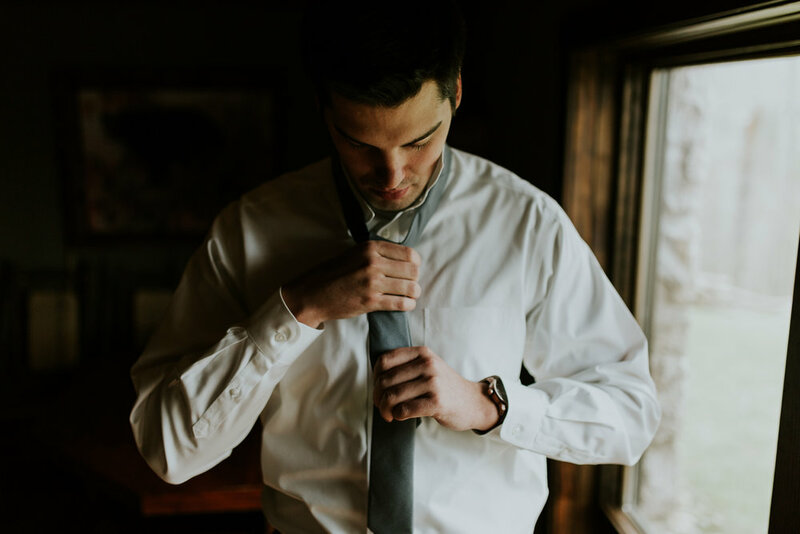 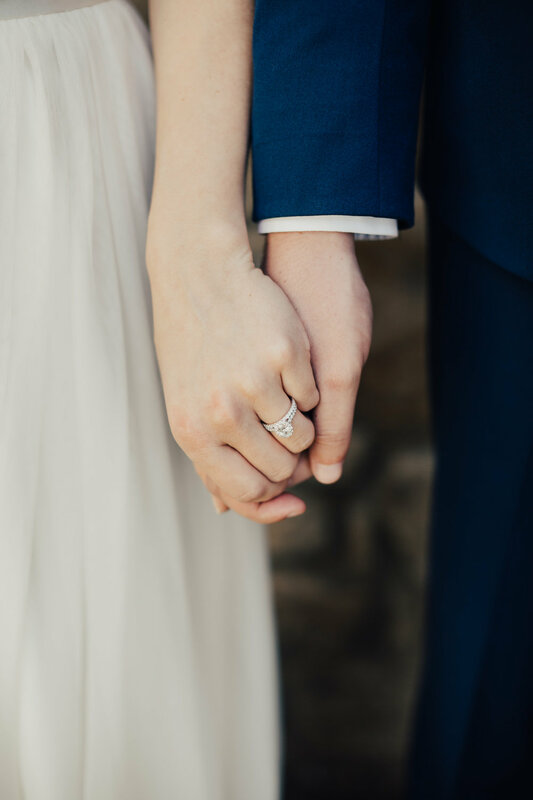 kenzie + jordan travelled all the way from florida to tennessee with their closest family and friends to spend a long weekend celebrating their nuptials in the smoky mountains. 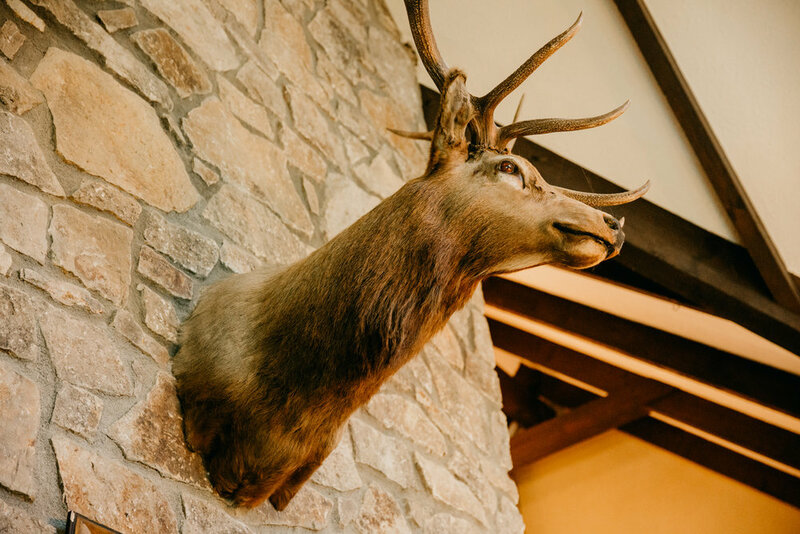 we arrived at the cabin not long after the sun had risen. 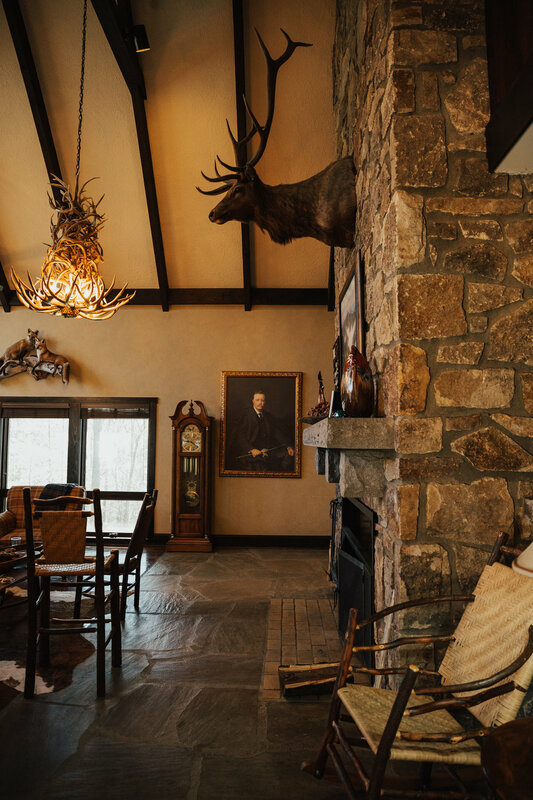 a thick fog surrounded the lodge and hung on through late morning, masking the vast mountain range hidden behind the trees. 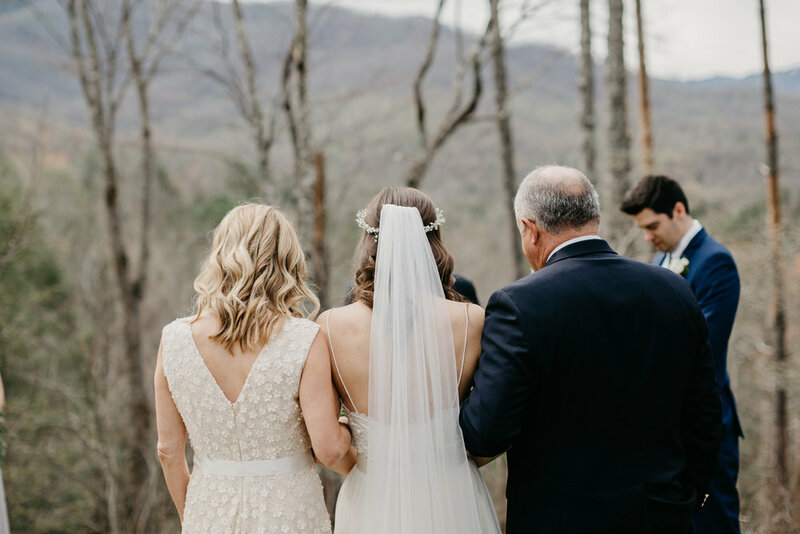 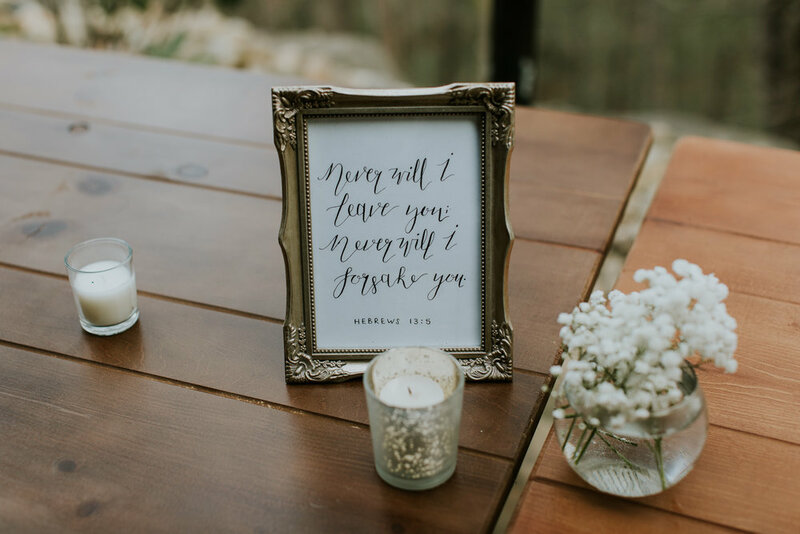 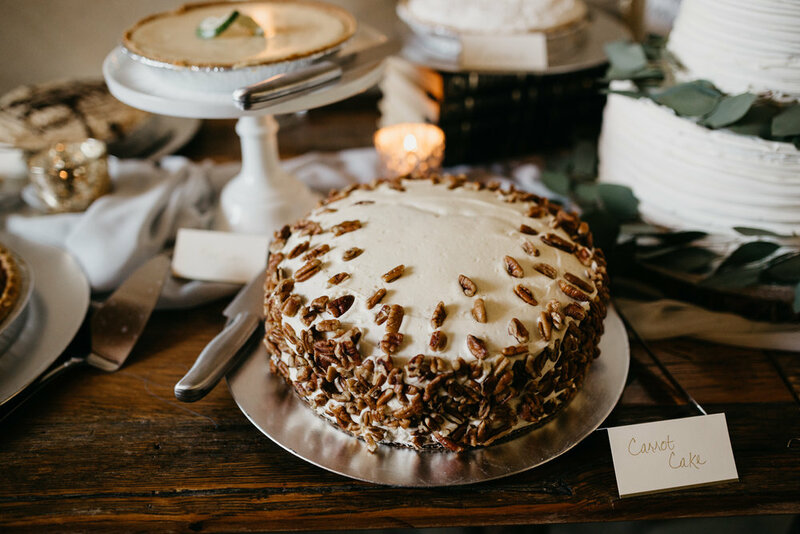 everyone came together throughout the morning to gather floral arrangements, decorate the dessert table, and set up a beautiful and simple ceremony site with the smoky mountains serving as the perfect background. 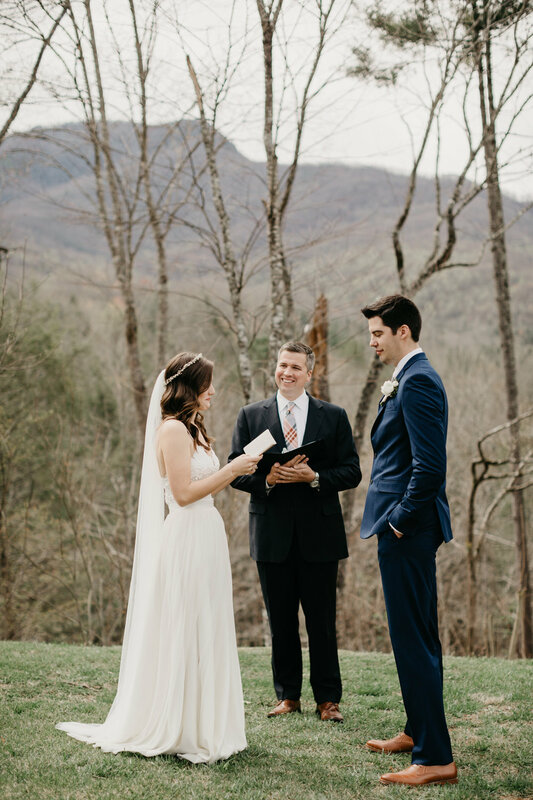 their ceremony was short and so effortlessly sweet, with jordan vowing kenzie to get her a puppy... (he lived up to that one!) 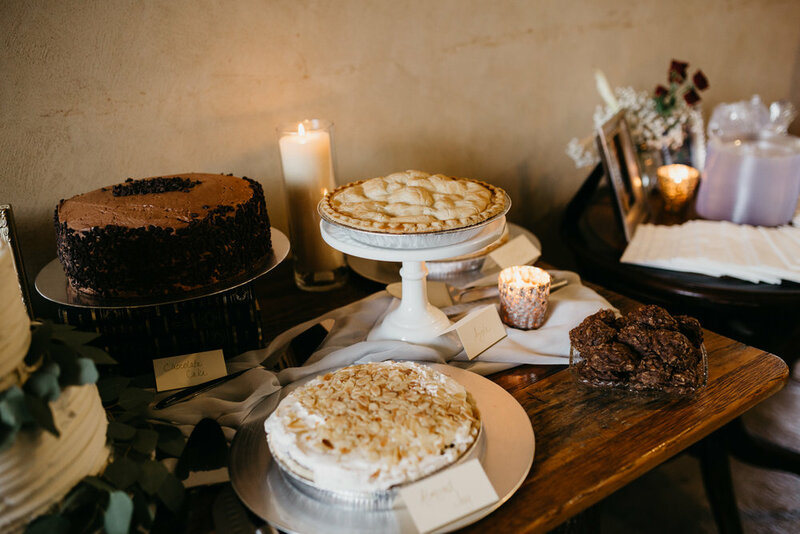 and followed by a reception lunch on beautiful old farm tables filled with the ones they love most.